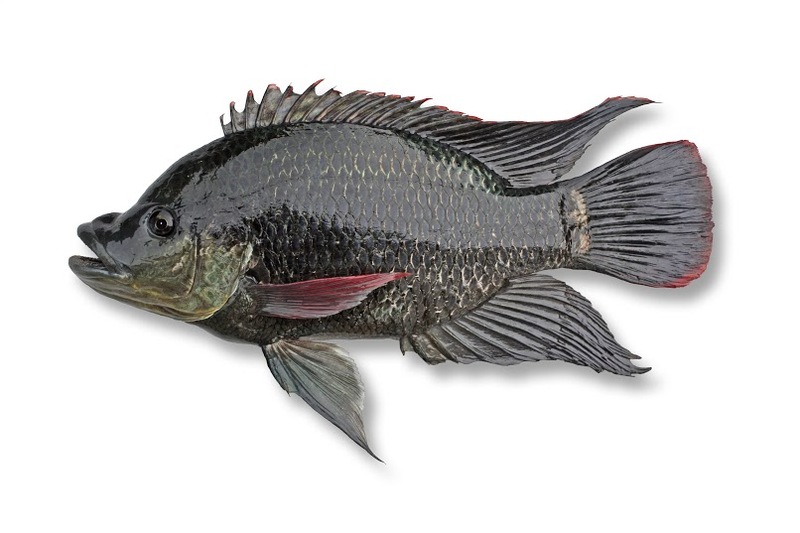 (Oreochromis mossambicus) Whole tilapia fish can be processed into skinless, boneless (Pin-Bone Out, or PBO) fillets. 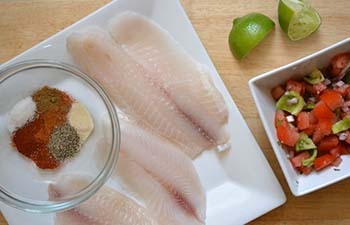 (Pangasius bocourti) The basa fish is a species of catfish in the family Pangasiidae. 2- 4; 4 – 6; 6 – 8; 8 – 10; 10 – 12; 12 & UP. 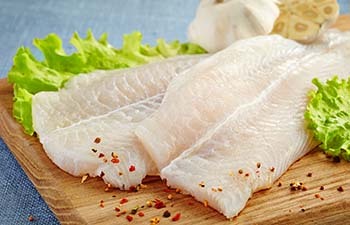 Atlantic pollock is largely considered to be a whitefish, although it is a fairly strongly flavored one. 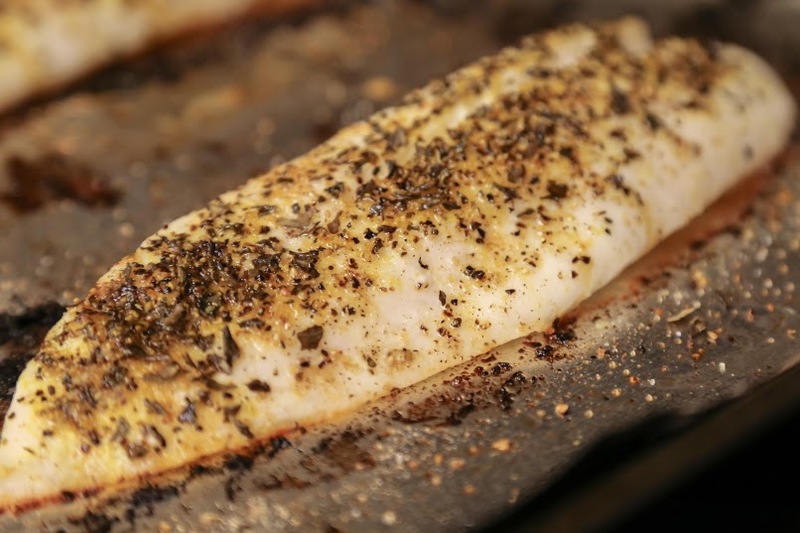 Traditionally a popular source of food in some countries, such as Norway, in the United Kingdom it has previously been largely consumed as a cheaper and versatile alternative to cod and haddock. 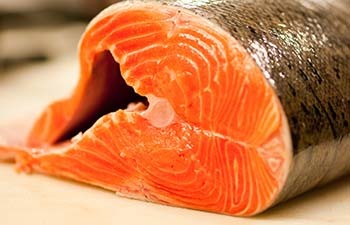 (Oncorhynchus keta) is a species of anadromous fish in the Pacific salmon family. 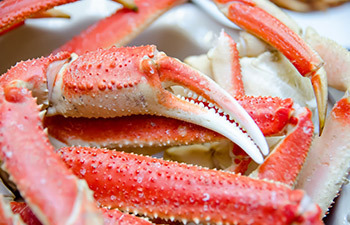 Crab Legs are mild, sweet-flavored shellfish with a delicate texture. 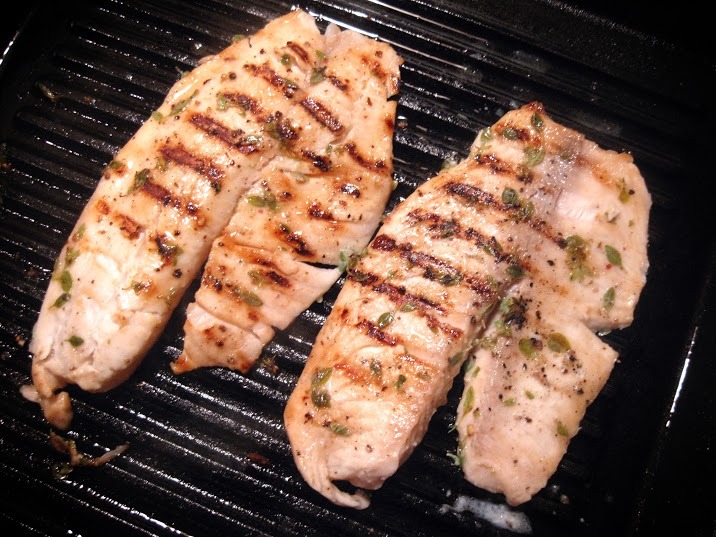 The meat is moist, snowy white and an excellent source of protein. Snow crab is harvested in the North Pacific. 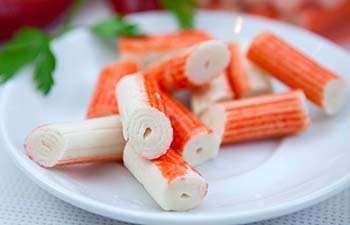 Its Japanese name, “surimi,” actually means ground meat. 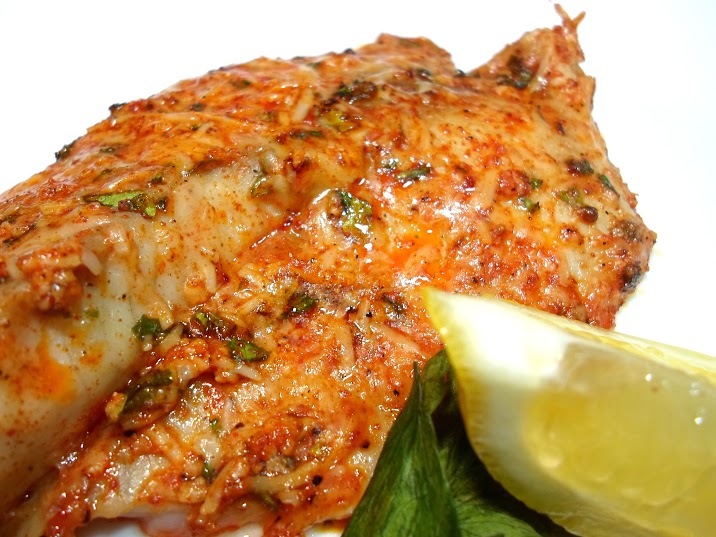 Fake crab meat is made of various types of fish ground together into a paste. 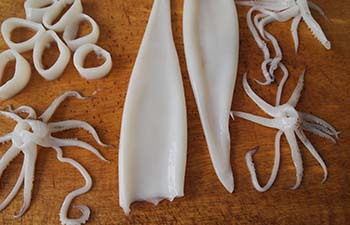 Imitation crab can be shaped to resemble crab legs or shrimps and is often used in Japanese fish salads and sushi because of its cheaper cost. 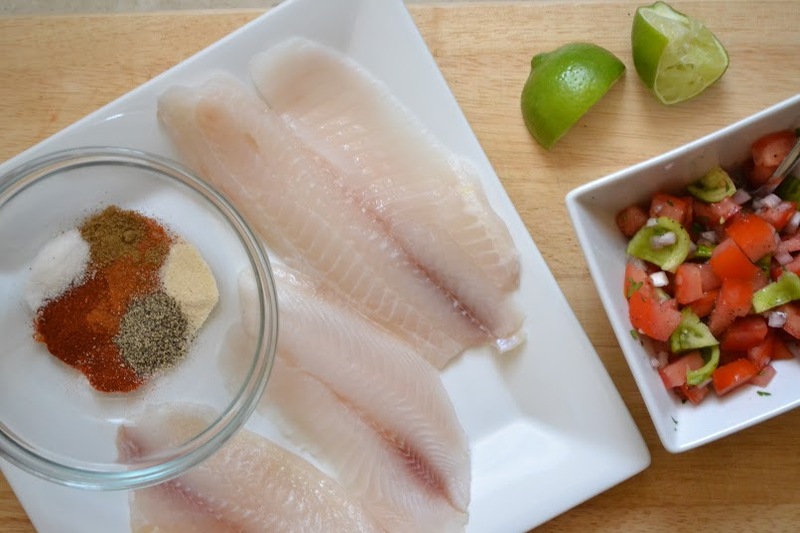 Pompano is considered a premium fish. 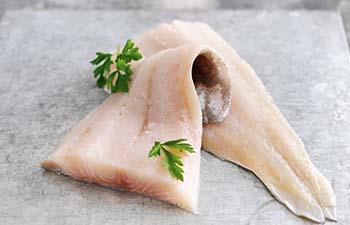 The fat content is moderate, which contributes to the mild, succulent-tasting flesh. 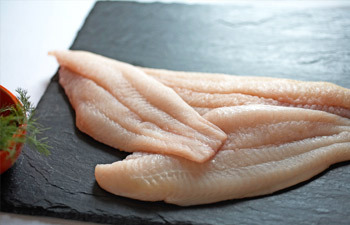 The finely textured meat ranges white to off-white and the taste is almost sweet. 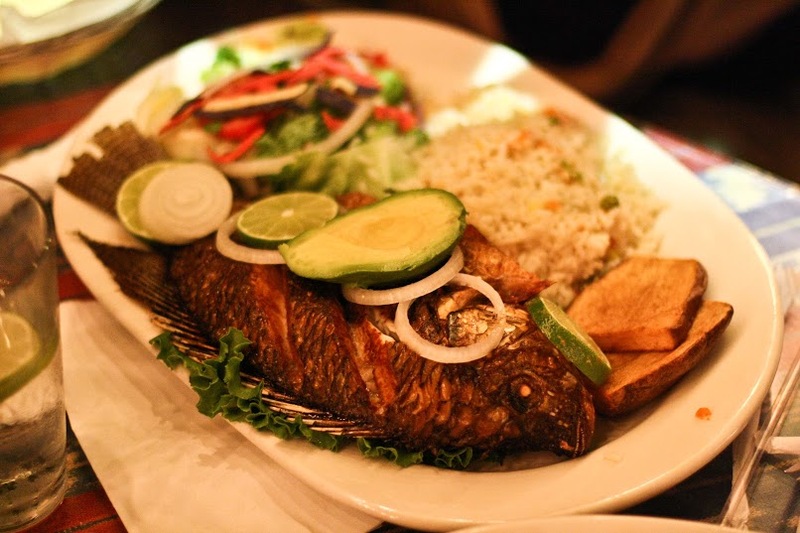 Pompano is typically prepared baked, broiled, grilled or pan-fried. 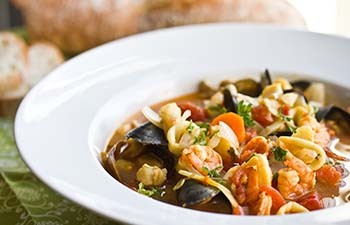 A typical seafood mix is made up of squid, octopus, mussel meat and shrimp. 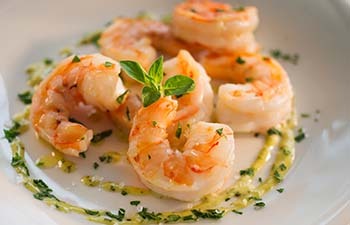 (Litopenaeus vannamei) also known as Pacific white shrimp, is a variety of prawn of the eastern Pacific Ocean commonly caught or farmed for food.